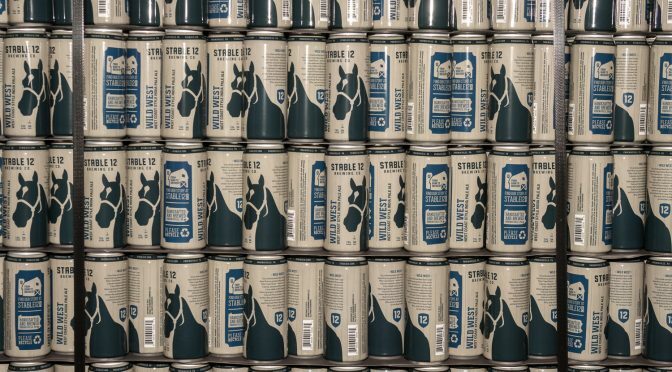 I was asked to do some behind the scenes photography of Stable 12 Brewing Company as they did their “First Canning” of their “Wild West – West Coast Style India Pale Ale”. It was not hard to say “Yes” to this assignment, and off I was to Phoenixville. Little did I realize, that “First Canning” was literally “First Canning”! The Canning machine was in the final stages of being installed! With that in mind, here are a few images from behind the scenes! 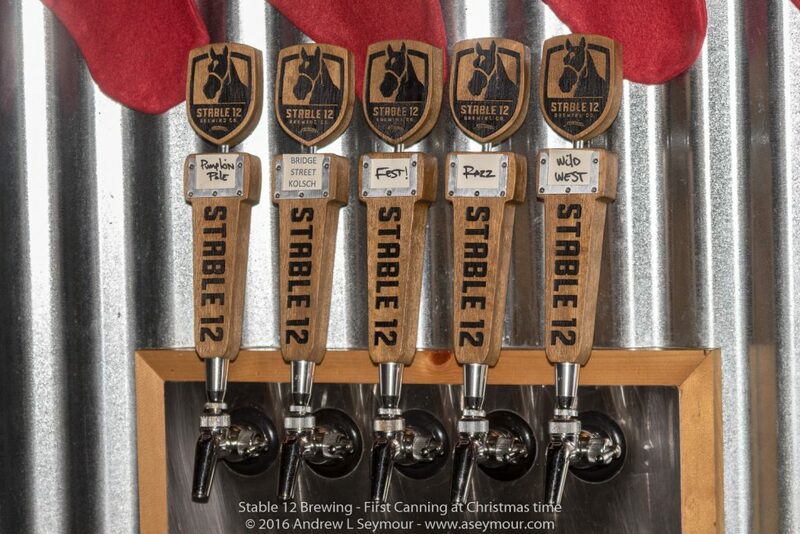 Images taken during the fist canning of Stable 12 Brewing Company’s “Wild West – West Coast Style India Pale Ale”. Bring Christmas time, the main bar was decorated for the season! The main bar area at Christmas time. The folks behind the beer. 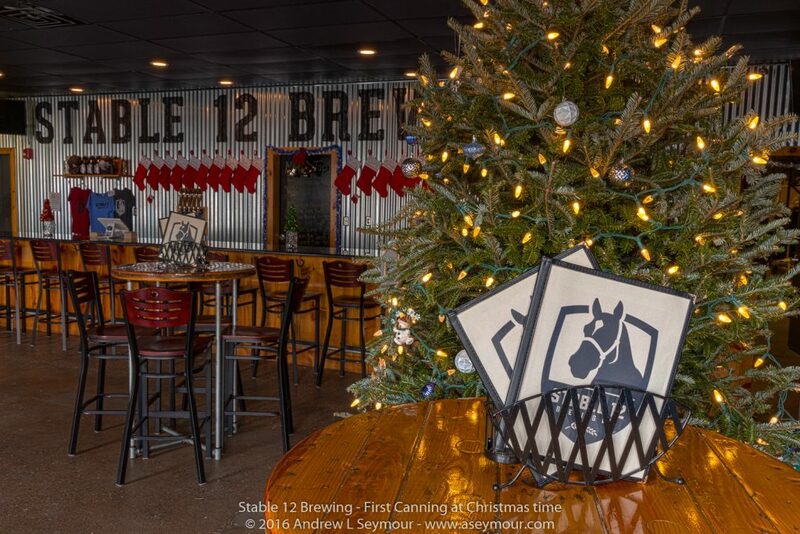 I want to thank the folks at Stable 12 Brewing Company for allowing me to document such a unique event! Good luck and hope to see you all soon!